At Signature Smiles, your oral health is our top priority, but we also recognize that your appearance is an important concern. Therefore, Drs. Dowd and Wu offer dental restorations made with the latest and most lifelike materials. Dental crowns are one of the most common restorative treatments. A crown will fully encapsulate your damaged tooth, so it can repair even severe structural problems. We offer crowns made from several materials, including gold, porcelain-fused-to-metal, and all-porcelain. However, for the most realistic effects, we typically recommend the latter option. 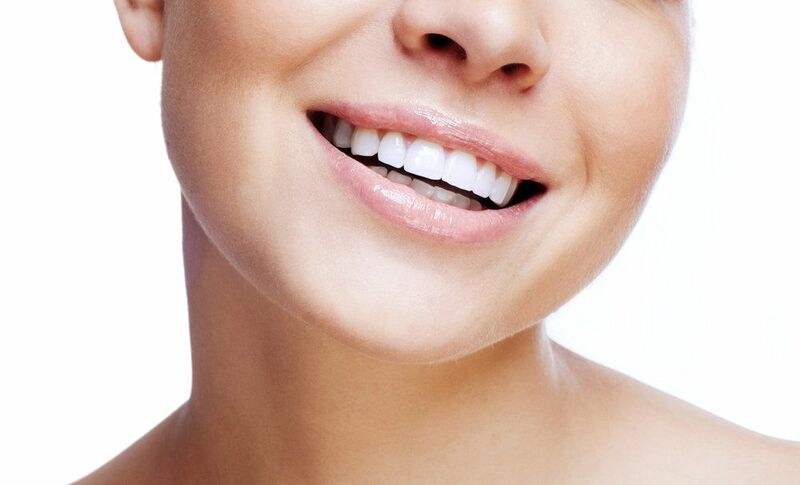 Porcelain crowns also have important advantages for your dental health. With this type of restoration, you can leave the office with fully restored dental function and a smile that looks as good as new. Porcelain crowns can also have cosmetic uses. For example, a white crown can cover up a tooth with severe internal stains. Most patients that choose porcelain crowns do so for their notable cosmetic advantages. Modern dental porcelain comes in a broad array of shades, and your dentist can find a color that is nearly identical to your smile. Even porcelain-fused-to-metal crowns do not offer this benefit. Though the porcelain coating will initially match your teeth, over time, it can start to wear off. Then the dark-colored base will begin to show through, giving your tooth an unnatural gray tint. In addition, our state-of-the-art porcelain is slightly translucent, just like dental enamel. Therefore, it will interact naturally with light, and your smile will have a realistic sparkle. Though the cosmetic advantages of porcelain are the most noticeable, the material offers several other benefits that are no less important. Porcelain typically requires less tooth preparation. Dr. Dowd or Dr. Wu can place the crown without having to remove any more dental tissue than necessary. You may worry that, because porcelain is not as strong as metal, it cannot withstand the pressure of biting and chewing. Fortunately, we can provide crowns made from modern pressed porcelain. These materials are almost as strong as metal, and they are usually suitable even for patients that habitually grind their teeth. Before recommending a porcelain crown, Dr. Dowd or Dr. Wu will examine your tooth and bite alignment. They will also consider your personal goals and budget before recommending a specific type of crown. Contact Signature Smiles today to schedule your consultation.